Okay, so this may not really qualify as ‘travel’ advice, but it should do. Just because you are staying in your own country it doesn’t mean that it’s not a break from your usual routine. A staycation can be a fantastic way to relax, unwind and recharge your batteries. There are so many beautiful cities around the UK, you will always be able to find a new adventure just around the corner. You can even have a great time without ever leaving London. If money is tight, an option is to work as you travel. Thanks to advances in technology, working remotely is easier than ever before. For example, journalist, photographer, and social media manager roles don't require you to be strapped to a desk, so take advantage of that. Or if you're planning a longer stay, why not take on some part-time work to help fund the rest of your stay? These days chances are you have a friend or two who live abroad. If you do, then perhaps you could consider staying with them when you travel, to help make the cost of your trip more affordable? Plus, you'll have your very own 'travel guide' with local intel. Airbnb and similar platforms also help make your trip more affordable. Another option that could be worth considering is borrowing the money you need to fund your travels. There are lots of loan types to choose from, but one to consider is secured lending. If you don't want to use a lending company, could you maybe ask your friends and family to help you out with some spare cash that you can pay back over time? Just make that you can afford the repayments because there is nothing worse than borrowing money and then not being able to pay it back. A fantastic way to save on travel is to book your trip at the last minute. 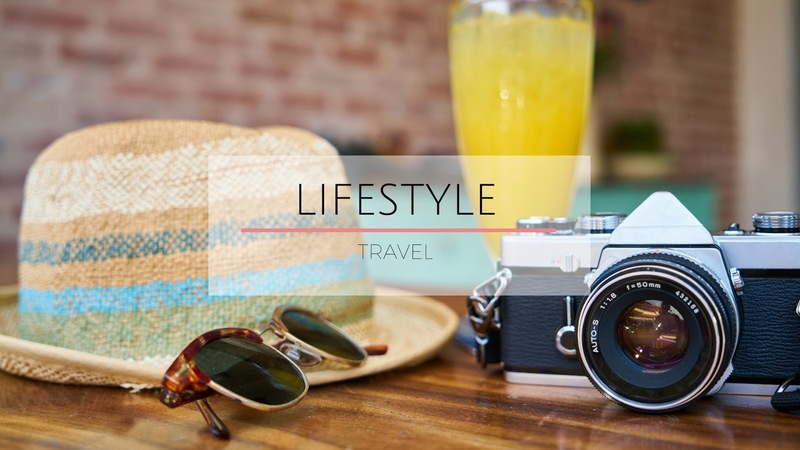 If you want to travel for less and are somewhat flexible with your trip, taking a risk and booking a few days before you are due to head off could be the answer. The alternative on the other end of the spectrum is to book super early in advance (up to 1 year in advance - yes). Believe it or not, just because money is tight, that doesn’t mean that you can’t get away and travel. You might just need to get slightly more creative in the ways you fund your trip.